We provide alternatives for your hormone balance that are structurally identical to what a person’s body produces using bio-identical estrogens, progesterone, and testosterone to meet your individual needs. Menopausal symptoms are caused by dramatic hormone fluctuations. By balancing the body’s hormones, you can restore balance to your body to reduce pre and peri-menopausal symptoms. How can I take this medication? We work with your prescriber so you receive the best one-on-one care. You can work directly with our Hormone Consultant or your prescriber to get started. How do I get started with a hormone consultation? 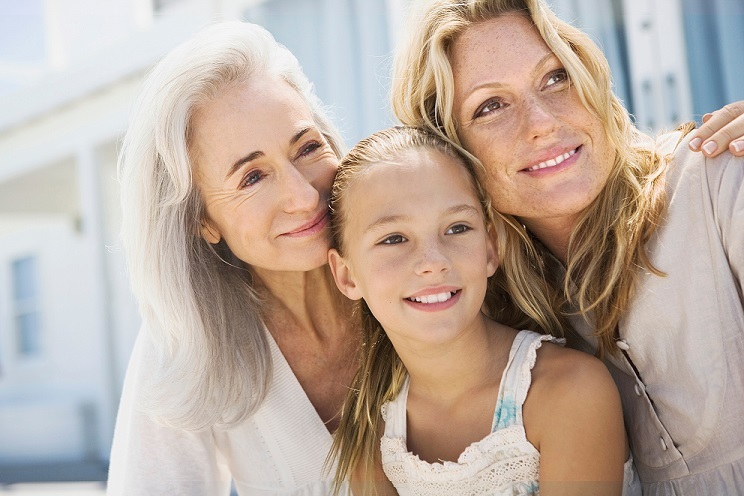 To learn more about the positive health impacts of hormone replacement therapy and taking charge of your hormones, contact our Compounding Consultant Pharmacists today!